Century Communities offers to-be-built and move-in ready homes in Alamo Ranch – Santa Maria. Starting from the mid $200s, homes feature charming exteriors, open concept floorplans, and innovative design options for buyers to personalize a home with their family in mind. 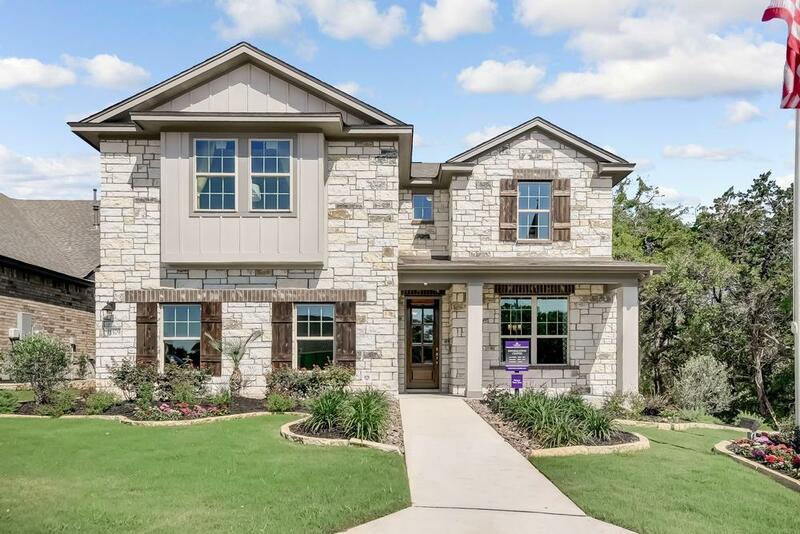 Located just off of Loop 1604 and Highway 151, Alamo Ranch is a picturesque master-planned community. Amenities include an Olympic size pool with a splash area and water slide, a clubhouse, playscapes, sports fields, and an onsite middle school part of Northside ISD. Alamo Ranch is minutes from nearby employers, such as Lackland Air Force Base, USAA, The Medical Center, Valero, UTSA, and Westover Hills and worldclass shopping.